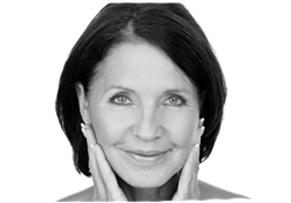 What is the best non invasive face lift? Home » News » What is the best non invasive face lift? We are often asked what is the best non invasive face lift on the market is, and the answer has to be our most popular treatment for 2013 which is Promax Lipo. Now you know the answer to what is the best non invasive face lift, which is Promax Lipo, we’ll delve deeper into what it is! 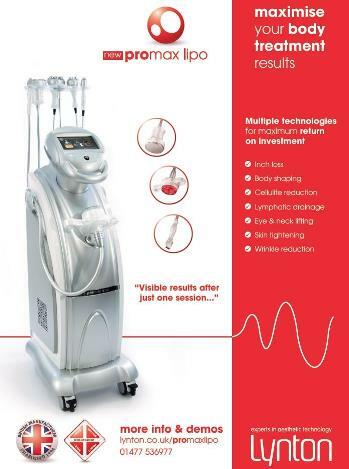 Since opening in June 2013 one of our most popular treatment is our Promax Lipo equipment, using a powerful combination of three market leading technologies all in one platform to give our clients maximum results for instant inch loss, dramatic cellulite reduction and body & facial skin tightening. Non-invasive treatments are on the increase and our clients have been delighted with the results and affordability from this non-surgical procedure! Its not just Women who take advantage of the Promax Lipo, our first client was a guy!